The BioLite uses patented thermoelectric technology to convert heat (from burning sticks – no expensive pre-packaged fuel) into enough electricity to charge up your phone or USB flashlight anywhere/anytime. In addition, it’s also a functional camp-stove, so you can cook your meals while you wait on your phone to charge up. If the guy staring back at you in the mirror seems like a weathered, more ragged-looking version of yourself, don’t panic. While your pals fall victim to wrinkles, dark spots, and fine lines, you can protect that ruddy glow and mature gracefully into silver foxdom with any (or all) of these products. The difference between good hair and bad hair isn’t what you’re born with, it’s how it’s styled: Are you using the best hair products for men? Have you sorted through all the varieties (fiber, wax, cream, etc., etc.) and found the one that’s right for you? There’s no such thing as a one-size-fits-all hair product. From length to texture to vibe—are you more of a slicked-back or mussed-up kinda guy?—there’s a lot to consider. Which is why we went ahead and did the legwork for you. Sleep better and wake up each morning feeling refreshed and full of energy. Silky soft, most comfortable and luxurious bed sheets you can find. These sheets are fade, stain, shrink and wrinkle resistant. AmazonBasics is Amazon’s house brand, and it spans a seriously impressive breadth of products and categories, from electronics to exercise equipment, from dog beds to dinnerware — all generally for less than what you’d pay for comparable name-brand stuff. Take a look at some AmazonBasics top bestsellers here, and see why users love them so much. Display a collection of sacred Jedi texts—or your favorite page-turners—with a little help from Master Yoda. 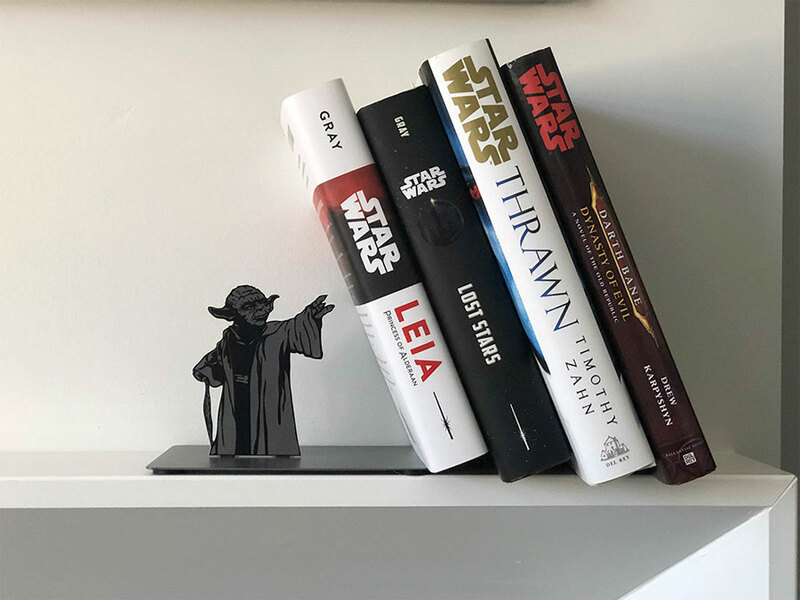 The bookend’s slanted design gives the effect of the revered Jedi Master using the Force to do the heavy lifting. Recently winning the First Place Screaming Mimi award at the New York City Hot Sauce Expo, this Vermont-based hot sauce is perfect for fans of bold and spicy flavor. 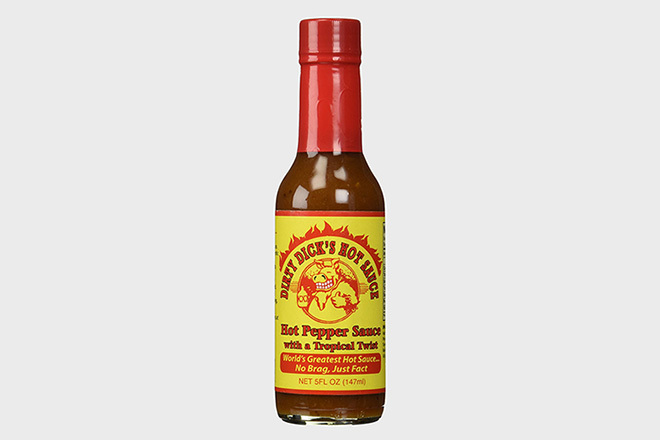 Hosting a marriage of habanero peppers, mangoes, pineapple, bananas and brown sugar, Dirty Dicks offers a delectable balance of sweet and heat that’s no doubt going to enhance your dish, whether it’s for cooking or dipping. Many people balk at heading to the gym out of personal fears such as embarrassment in addition to some gym memberships being quite expensive. Not to mention, it can be a struggle to find time to get ready and then drive to a gym every day, let alone fit a workout in. Instead, it is much more convenient to have and use your own home workout equipment. Plus, you don’t have to drive to the fitness center, and you get to work out in the privacy of your own home. We’ve curated a list of the 5 most essential equipment you should have if going to the gym is not your cup of tea.